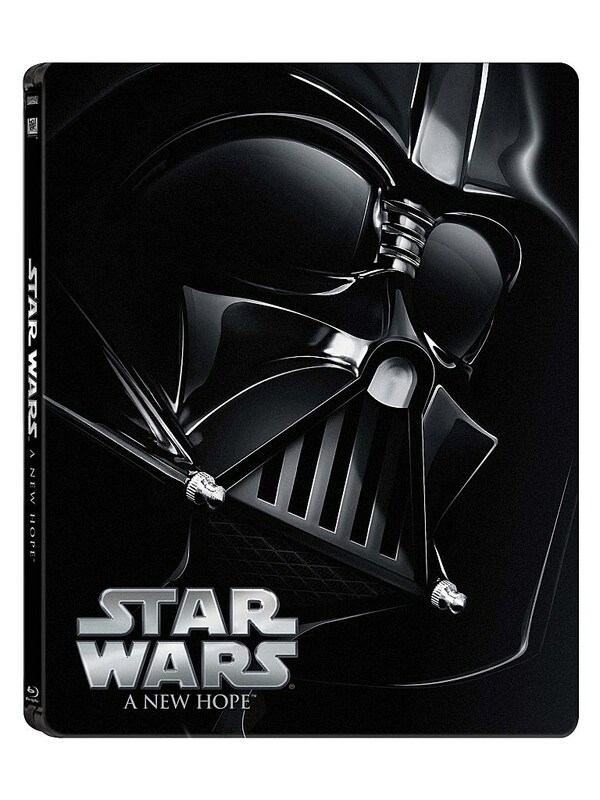 It should come as no surprise that fancy new limited editions of the original six Star Wars movies are hitting Blu-ray later this year. 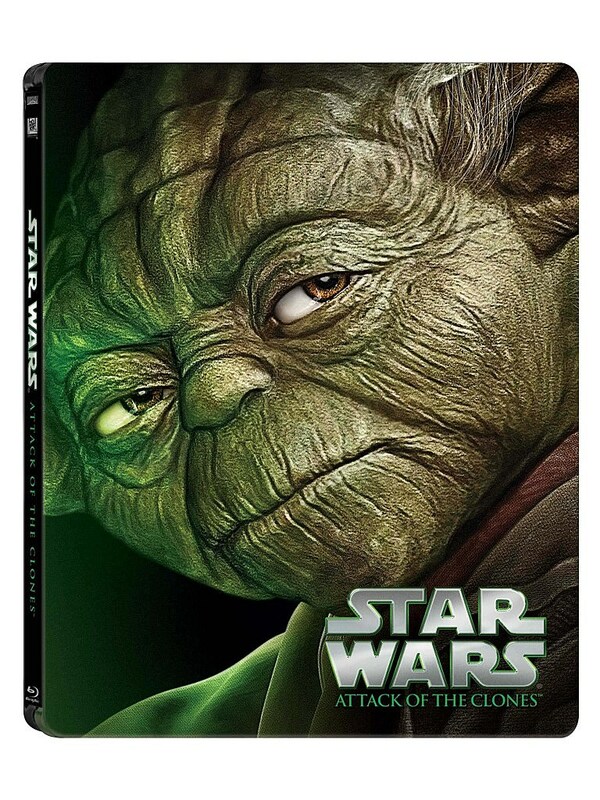 Did you think Disney and Lucasfilm weren’t going to do everything in their power to wring every last penny out of this devoted fan base? After all, everything about Star Wars: The Force Awakens has us weak in the knees. We have never been more vulnerable to large corporations exploiting our love. And now we know what love looks like: a series of very cool steelbook Blu-rays, complete with new art. You know steelbooks. They’re the cases that eschew plastic for metal. They have a comforting weight to them. They look great on a shelf. They lend themselves to superior art. They are the kind of object that bring infinite pleasure to collectors of physical media. 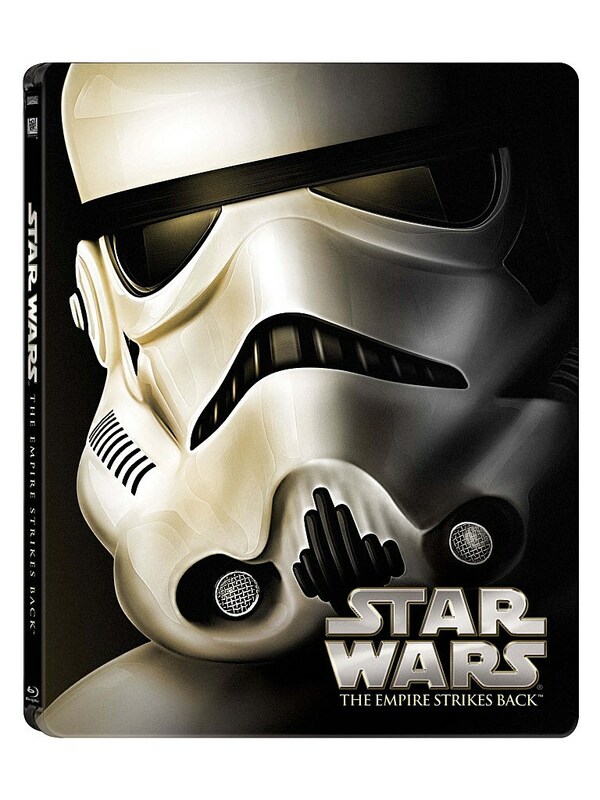 The new steelbooks will go on sale on November 10, but you’ll be able to start pre-ordering this Friday. 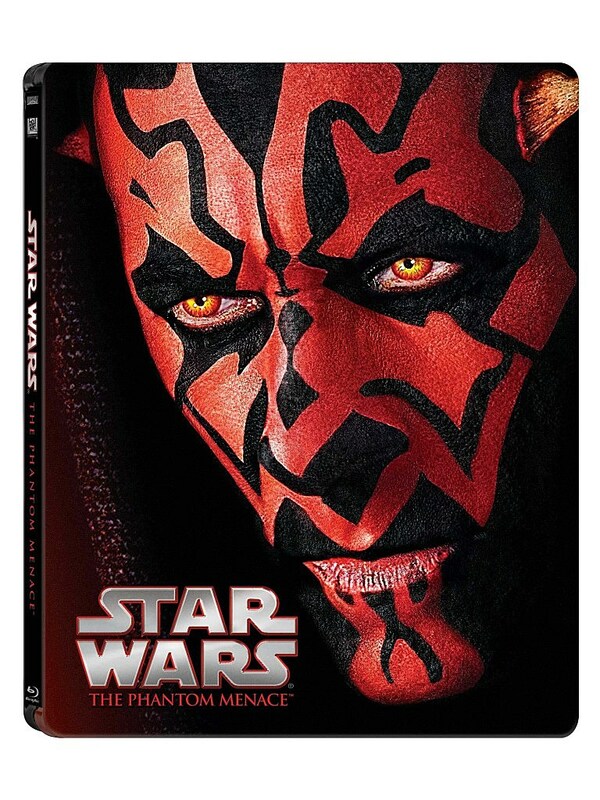 Each cover depicts a different character from the Star Wars saga, with Darth Maul gracing The Phantom Menace, Yoda on Attack of the Clones, General Grievous on Revenge of the Sith, Darth Vader on the original Star Wars, a Stormtrooper on The Empire Strikes Back, and Emperor Palpatine on Return of the Jedi. Take a close look at the covers below. These things are gorgeous. 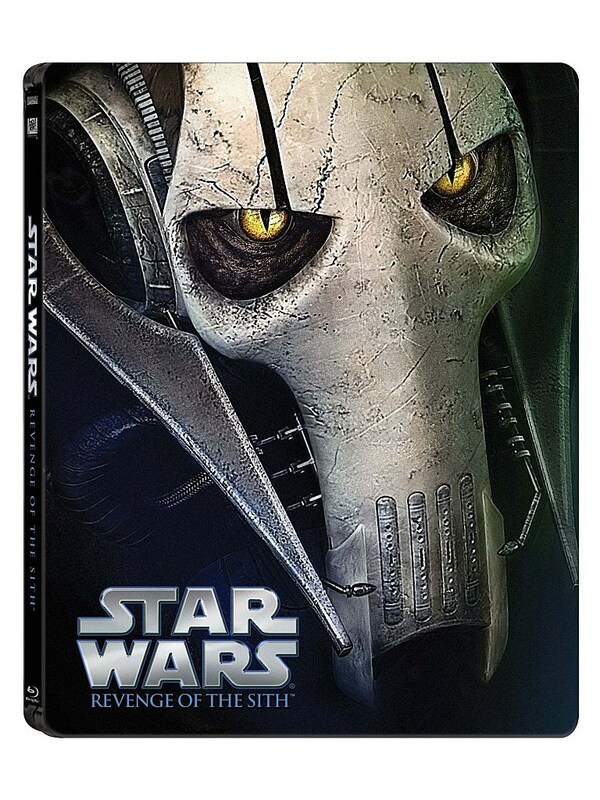 If steelbooks aren’t your thing, the complete saga box set will also be re-released with new art, which you can also check out below. And now, the bad news. As nifty as these are, the content on the discs themselves are still the same as previous releases. 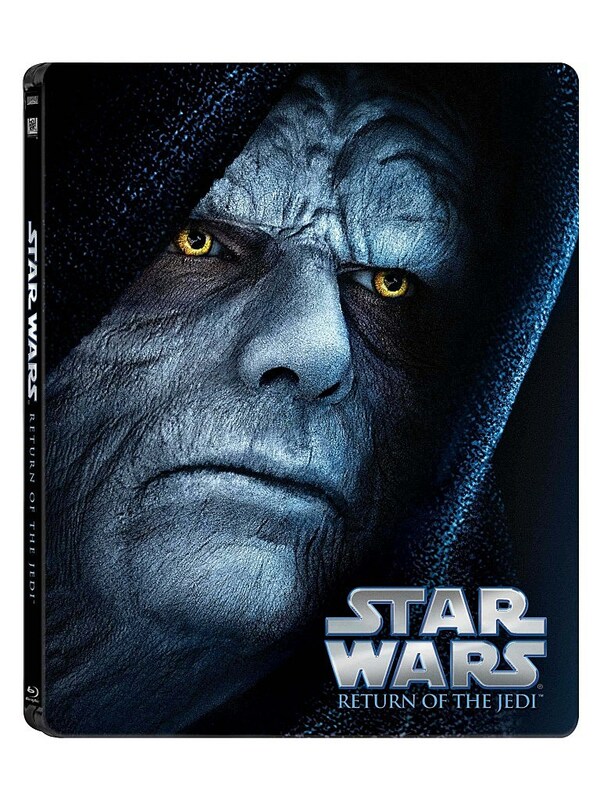 So if you already own the Blu-ray sets from a few years ago, these won’t be requirements. Most damning is the lack of the theatrical cuts, which would have made these must-buys. Right now, they’re luxuries instead of requirements. Each cover looks like they’ve been airbrushed by a magic wand. The seams, the tattoo patterns, and the little cracks making their down the skull-like forehead tell so much without a single word accompanying them. Imperfections never looked so perfect. 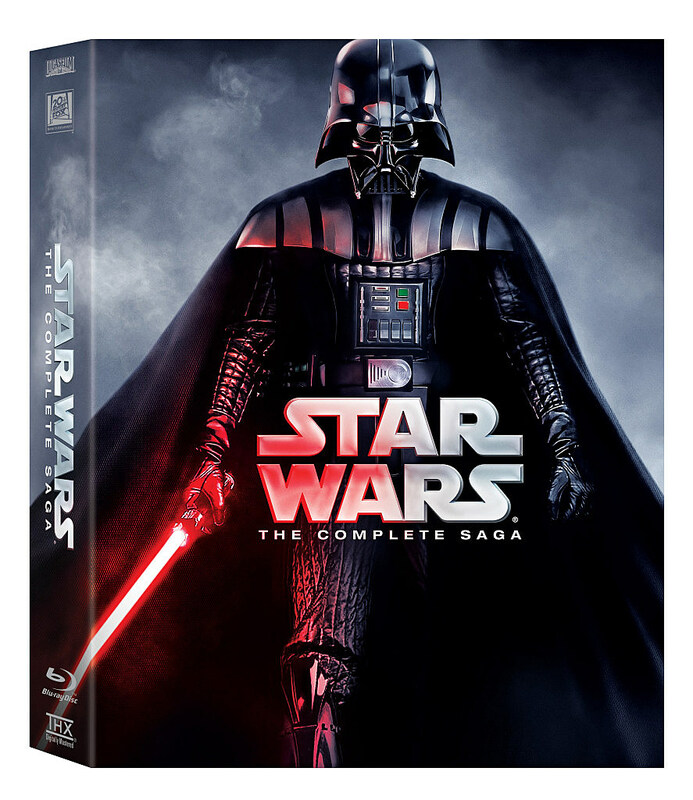 Although the individual steelbooks will arrive on November 10, you’ll be able to buy the complete saga box on October 13.